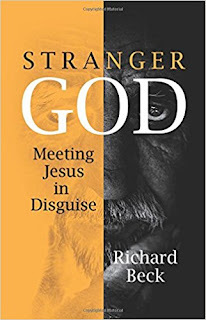 Experimental Theology: Meeting Our Stranger God at Your Church: Discussion Guide and Bulk Order Discounts Now Available! Meeting Our Stranger God at Your Church: Discussion Guide and Bulk Order Discounts Now Available! First, thank you to everyone for all the positive feedback about Stranger God. It's so encouraging to visit churches who have been reading the book and hearing your stories of how the book is challenging you and drawing you into practices of hospitality and kindness. The Little Way of Thérèse of Lisieux will do that to you! For those of you working with churches and groups interested in hospitality, Fortress Press just made it easier to order Stranger God for your people. 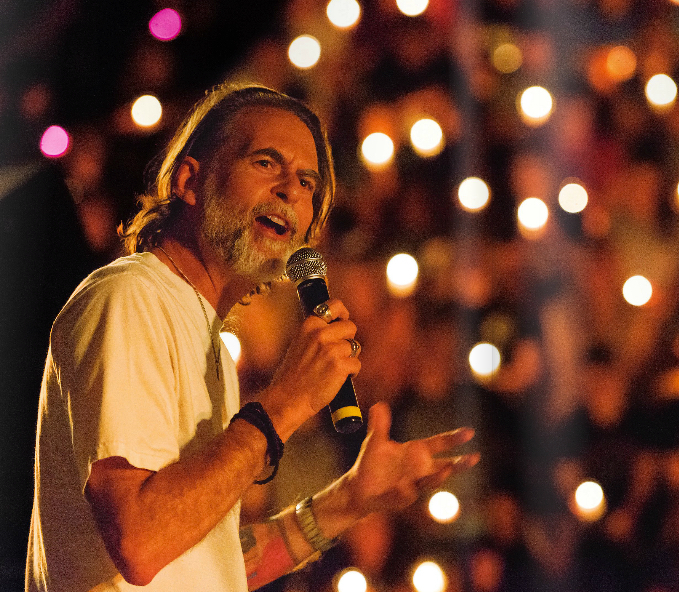 First, just a reminder that Stranger God how has a free, downloadable Discussion Guide that teachers and discussion leaders can use to lead conversations about the book. You can download the Discussion Guide here (PDF). Second, Fortress Press is now offering up to a 50% discount for bulk orders. Bulk order prices and ordering details can be found here. 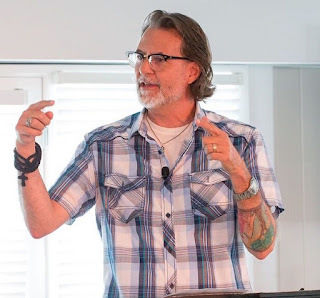 Now you can order a bunch of books for your staff, ministry leaders, Bible classes, small groups, discussion groups, and book clubs at an affordable price!